Established in 1998, based in the City of Hereford. 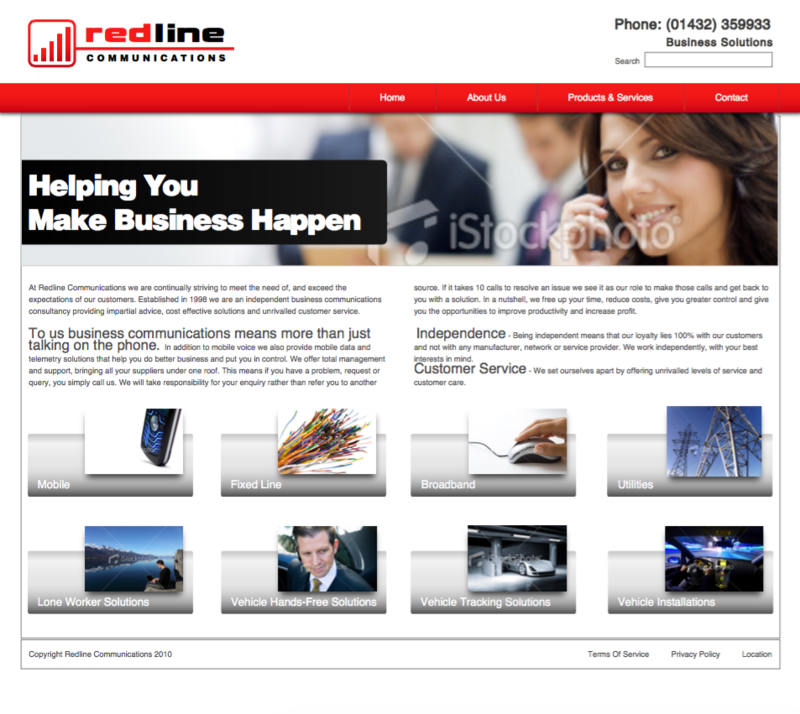 They are your local experts in business lines, calls, broadband, telephone systems and mobile communications. With over 19 years of experience in the telecoms industry they offer a comprehensive range of fixed line, mobile and broadband solutions for all businesses as well as specialising in the supply, installation, and maintenance of telephone and VOIP systems.